You can define the lifecycle of your custom process under 10 minutes. Fits Agile Program and Release Management, SAFe 4.0 PI and RI, SAFE 4.0 Value Streams, ITIL Release Management, Multi Project Programs and many more. 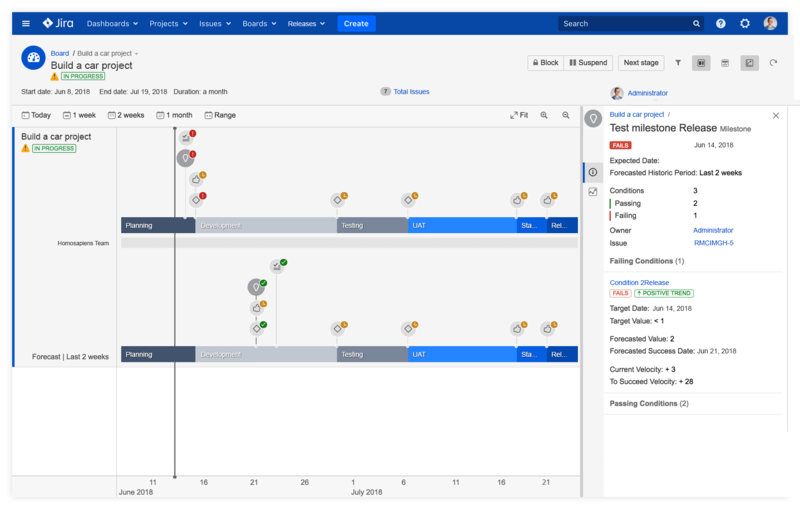 Cycle Control gives you the ability to efficiently coordinate and align the work of multiple traditional and Agile teams across initiatives. 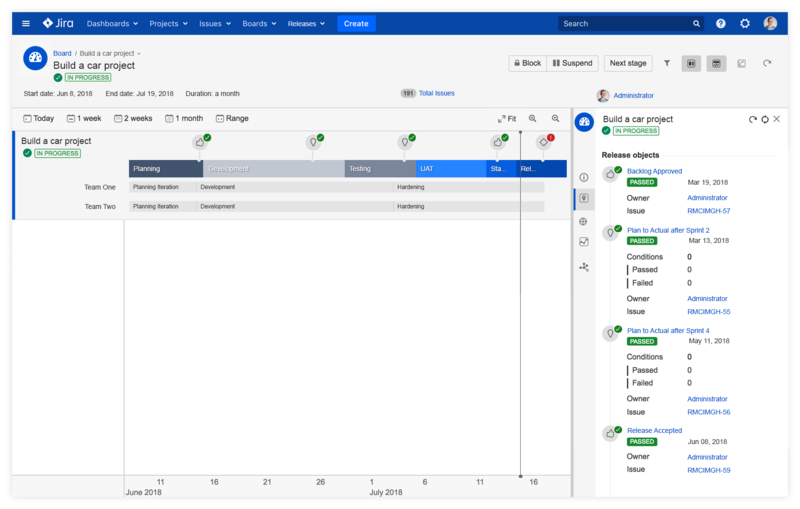 The highly customizable lifecycle processes enable teams to remain autonomous and retain their internal work processes while empowering Scrum Masters and Program Managers with greater visibility and control over the progress of an initiative. 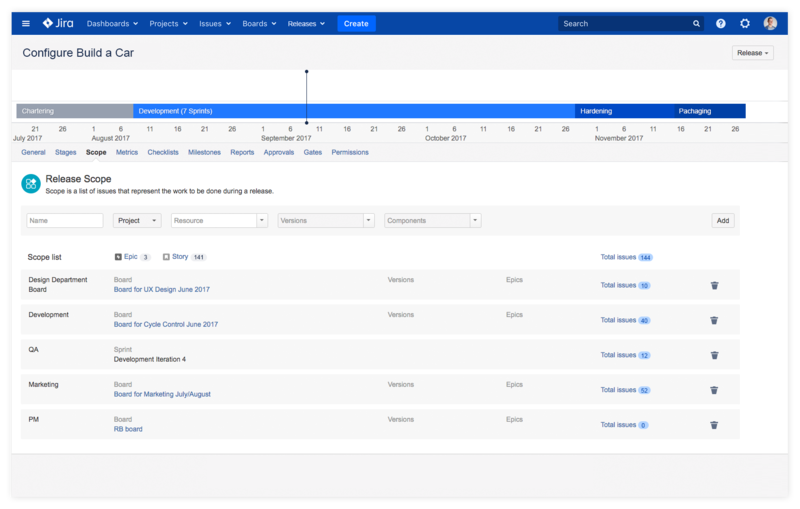 Cycle Control enables you to create visual product roadmaps, plan their scope, track their progress and status. 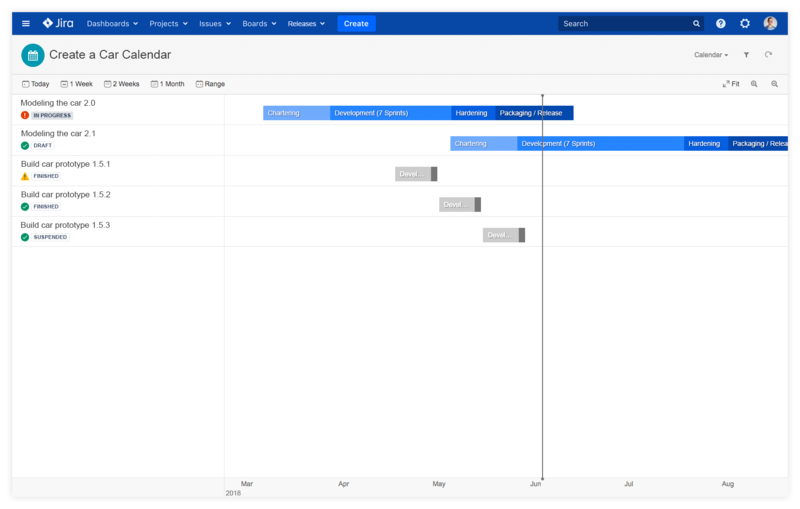 Cycle Control’s interactive calendars are an excellent visual means to plan and communicate departmental or company initiatives. Cycle Control gives you the ability to create structured and repeatable processes that are adaptable to the existing structure of your organization. 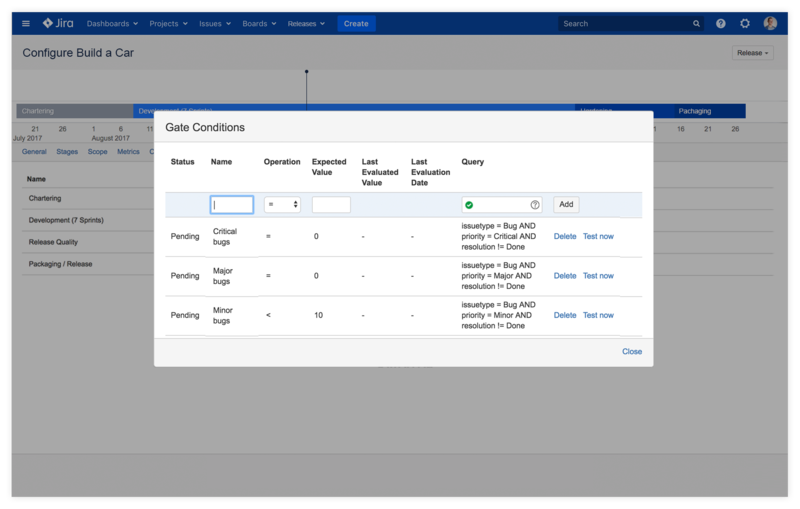 Release objects such as stages, quality gates, and approvals will enable you to manage multiple teams across sprints efficiently, and ensure deliverables are tracked, aligned, and communicated. Cycle Control has incorporated various capabilities for checks and balances across teams. 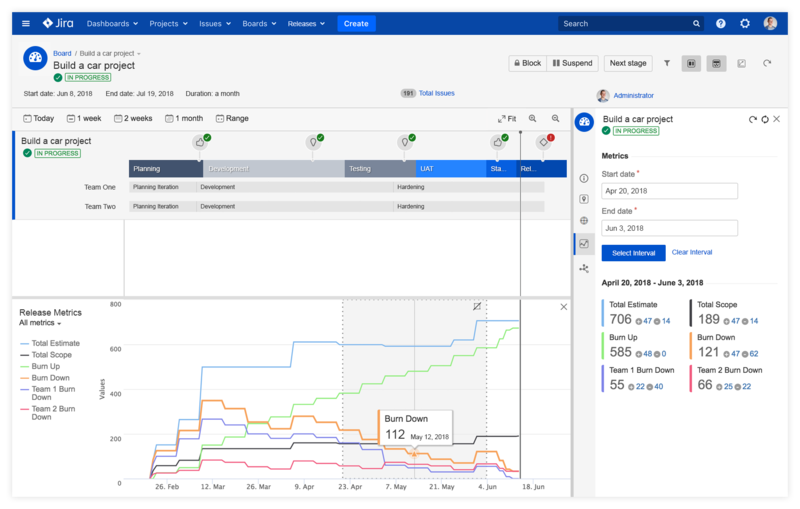 With intermediate checkpoints such as milestones and checklists, managers can efficiently coordinate between multiple teams and ensure that all agreed upon deliverables are visible, tracked and their delivery date is accurately forecasted. Cycle Control enables you to forecast accurate completion date for both final and intermediate deliverables for any given project by using real-time evaluation of the initiative scope and intermediate deliverables such as milestones and checklists. This capability allows you to take corrective actions in advance, such as aligning resources, adjusting focus and scope. 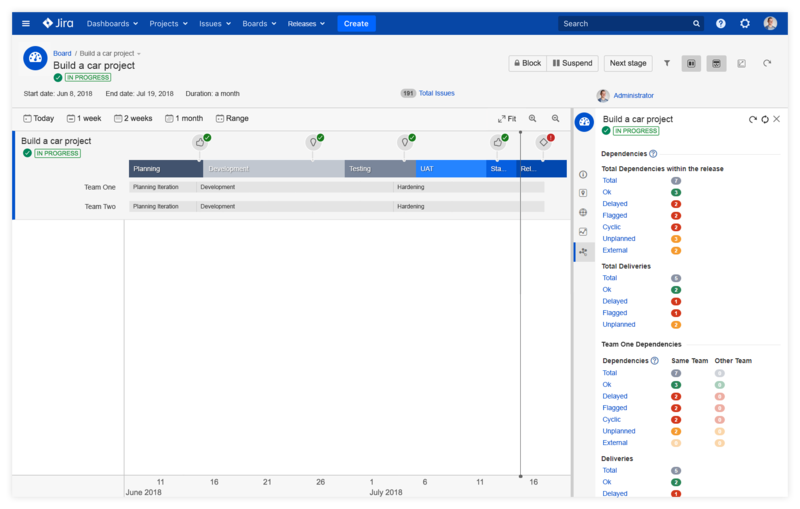 You can now quickly identify and resolve risky dependencies either between teams or with external for the initiative third-parties. The dependencies are identified by the individual teams, while managers can monitor them easily and help mitigate in details if and when conflicts and risks do arise. Cycle Control offers an unparalleled intuitive experience for its users by allowing them to change the terminology throughout the entire application interface. This feature will enable teams to be in full control of their environment and set the terms which are used in their everyday work and match their specific businesses processes. The new terms will replace the default terminology throughout Cycle Control’s menus, labels, gadgets and native integration. Cycle Control gives you the powerful ability to measure, analyze and forecast any aspect of an initiative in a few clicks. Metrics can be defined for any of the initiative deliverables. 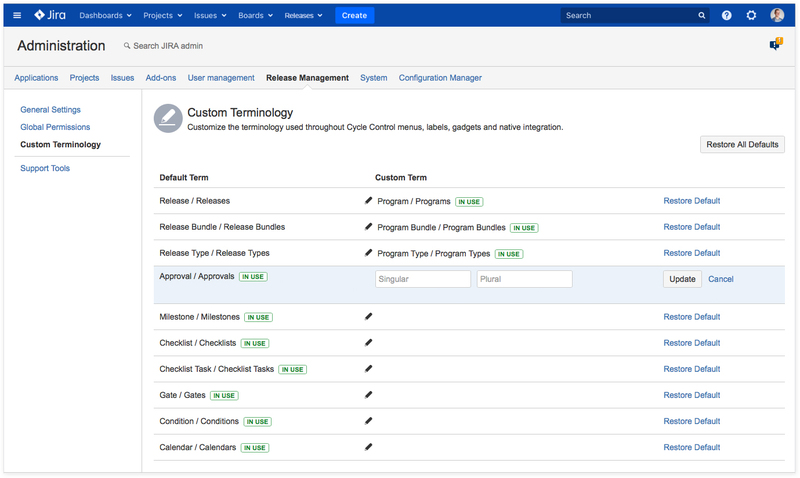 This capability enables managers to quickly identify roadblocks and promptly respond by realigning the scope of an initiative when needed and ensure the quality of any work that’s been tracked in Jira.